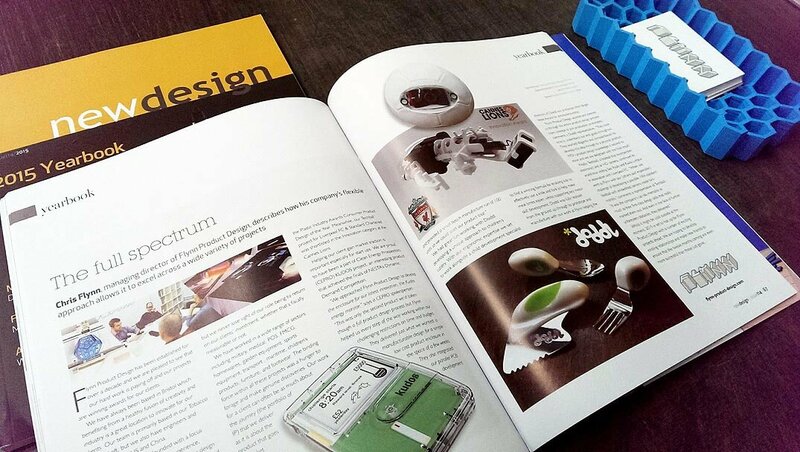 New Design Magazine has been the industry standard publication in Product Design Development forever. Here is an article preview. Thank you to our fantastic clients for all the kind words, it’s been a pleasure! Part 2. Of our Series on Ocean Plastic. Sea Change – Innovative solutions to the ocean plastic crisis. Part 1. Of our Series on Ocean Plastic, What is it & Just how big is the problem? Which are the best Product Design events in the next 12 months?